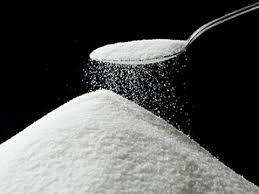 University of California study finds that brains of obese children react differently when exposed to sugar. 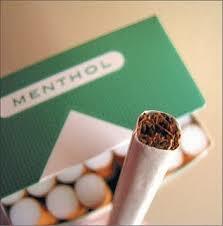 Menthol cigarettes increase teen smoking. 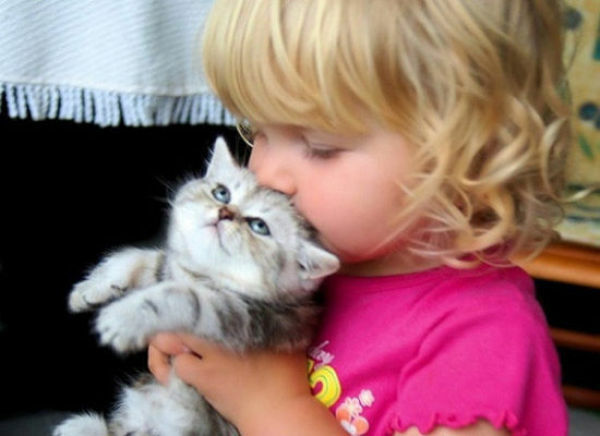 Pets and animals increase positive social behavior in Children with Autism.